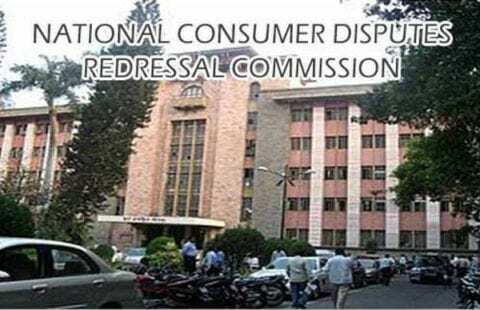 The National Consumer Disputes Redressal Commission (NCDRC), India is a quasi-judicial commission in India which was established in 1988 under the Consumer Protection Act of 1986. Its main office is in New Delhi. The commission is led by a sitting or retired judge of the Supreme Court of India. The commission is currently headed by Justice R K Agrawal, former judge of the Supreme Court of India. The Consumer Protection Act, 1986 (In short,‘The Act’) is a benevolent social legislation that lays down the rights of the consumers and gives theirs for encouragement and protection of the rights of the consumers. 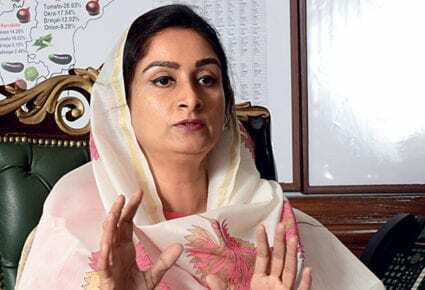 The first and the only Act of its kind in the country, it has enabled ordinary consumers to secure less costly and often speedy redressal of their grievances. By spelling out the rights and remedies of the consumers in a market so far dominated by managed manufacturers and traders of goods and providers of different types of services, the Act makes the dictum, caveat emptor (‘Buyer Beware’) a thing of the past. Section 21 of Consumer Protection Act, 1986 describes, the National Consumer shall have jurisdiction:- to enter a complaint valued more than 1 crore and also have Appellate and Revisional jurisdiction from the orders of State Commissions. for the proper books and pass appropriate orders in any consumer dispute which is pending before or has been decided by any State Commission where it appears to the National Commission that such State Commission has exercised a jurisdiction not lie in it by law, or has failed to exercise a jurisdiction so vested, or has acted in the exercise of its jurisdiction illegally or with material irregularity.